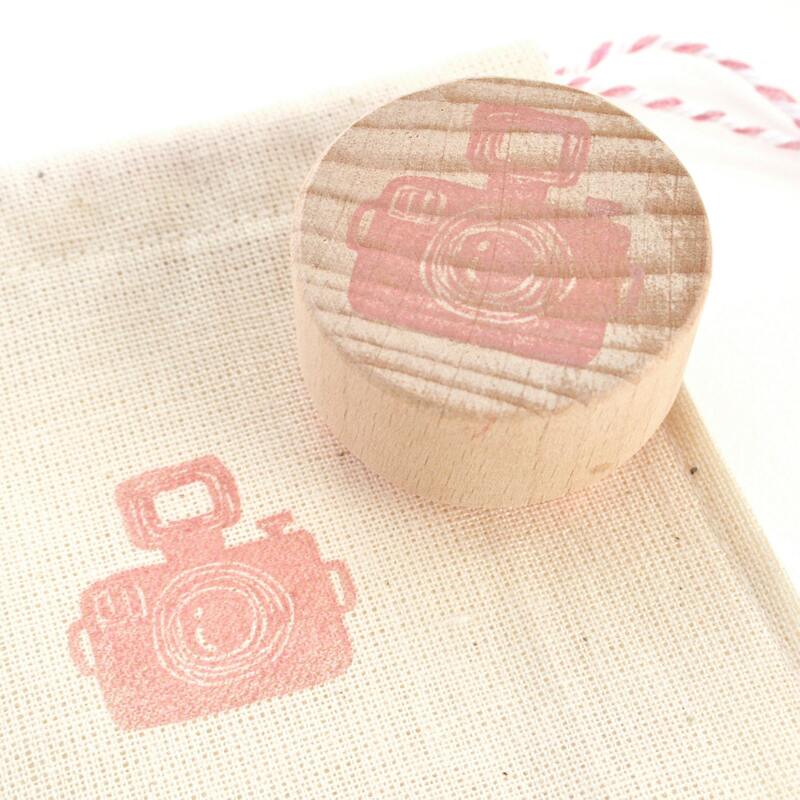 A perfect gift for a photographer, this hand drawn camera stamp has a quirky, retro feel to it. 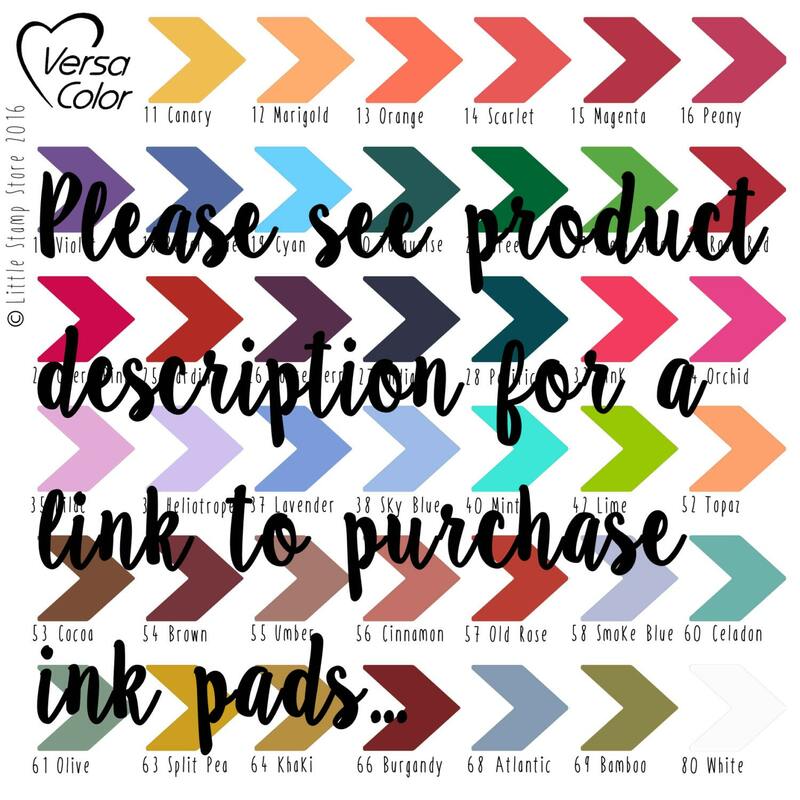 This stamp could be used to decorate fabric, as well as paper & card, and could look really fun if used in a repeat pattern on tissue paper. 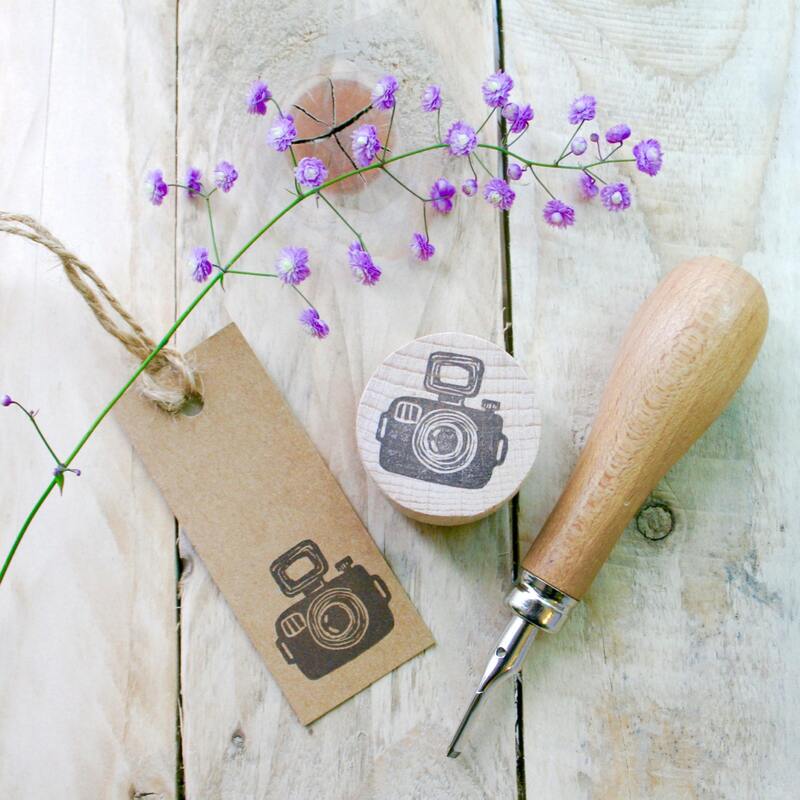 Every stamp comes pre-inked and print tested, then wrapped in tissue and packaged in a protective cotton bag. 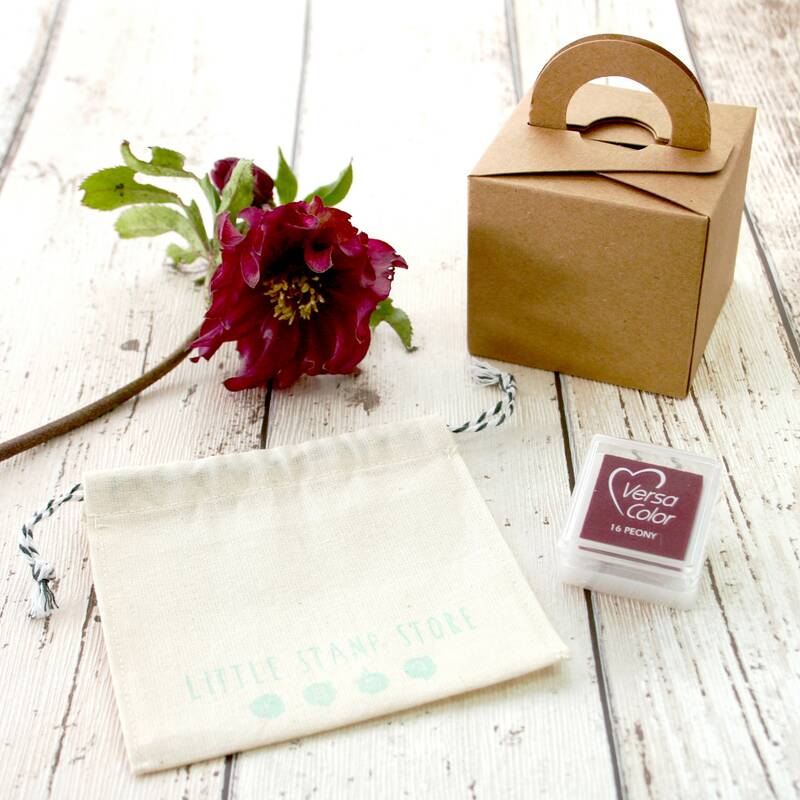 A gift box is also available to purchase. 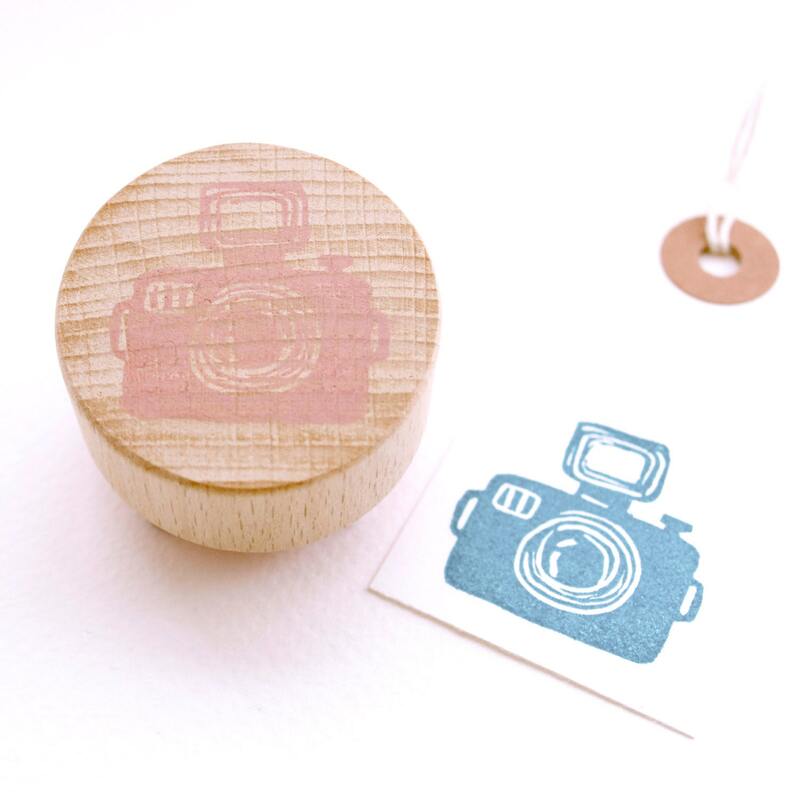 The stamped image measures 2.6cm across.